Get an instant recommendation for the most suitable remodeling company to hire for your project based on our proprietary formula: "Contractor's Credit Score", trust, transparency, and core competencies. No more guess work when it comes to finding the cost to replace a roof, upgrade an old kitchen, or remodel a bathroom in your area. Whatever project you have in mind our project cost calculator will give you an instant estimate for a typical remodeling project in your area. Find out What your Neighbors Think! Check out unbiased/vetted reviews from other homeowners in your area. Learn about the cost of their remodeling projects, view pictures, and read professionally vetted contractor reviews, or write your own! 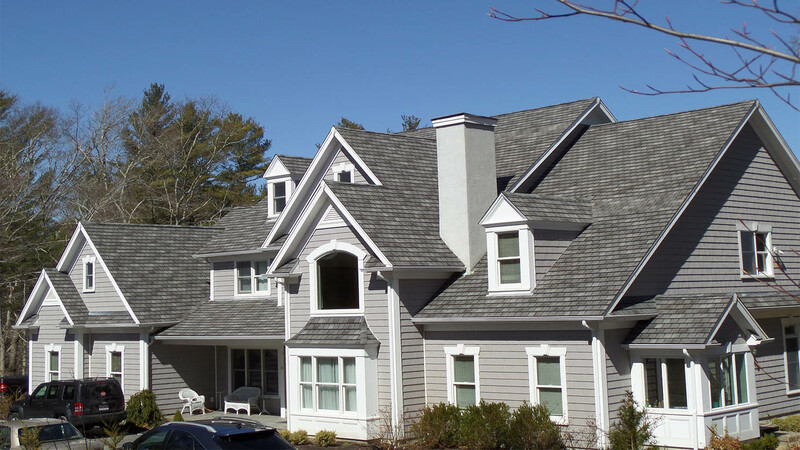 "We needed to replace an old slate roof on our house. 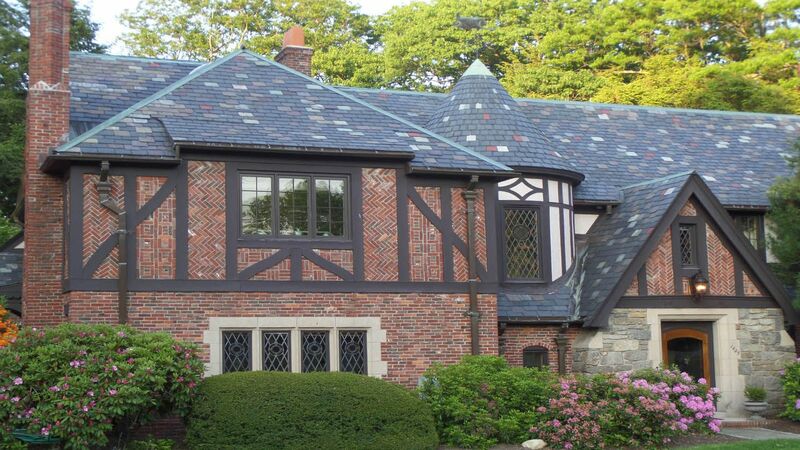 We used 150 Points to find a proven slate roofing company. Their unbiased contractor recommendation algorithm and spot-on regional pricing data were instrumental in our contractor search." "Our house needed a major facelift. We found a trustworthy company on 150 Points. Their remodeling cost guides and calculators were tremendously helpful." Rachel installed a metal roof in Plymouth, MA. 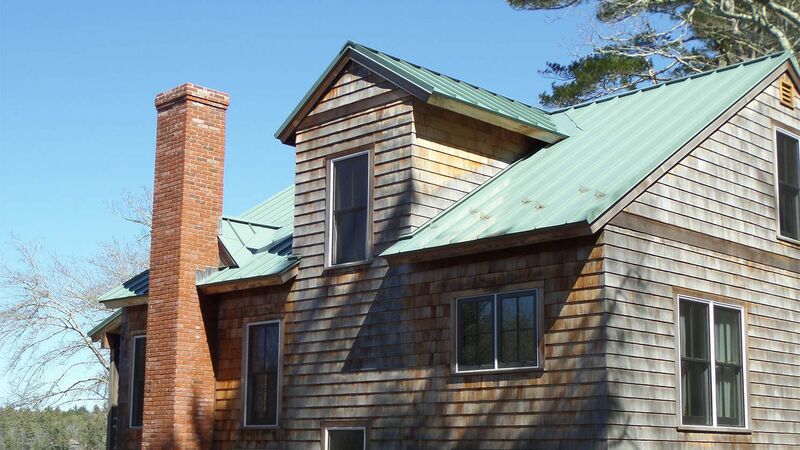 "We found a great company to install a standing seam metal roof on our house. 150 Points helped make the entire contractor search incredibly simple and easy." 150 Points is a consumer decision engine designed to help you find quality, local home services company to meet your specific project needs, within your allotted budget. Our innovative digital platform ranks top home improvement and remodeling companies based on many different metrics such as company's track record, average project cost, work quality, reviews, transparency score, and other factors to help you save time and money when tackling any home remodeling project. You don't need to spend countless hours searching for a quality contractor any more. We will match your needs with the best local contractors who are most suitable to your particular project needs. We selected the best local companies providing home improvement and remodeling services and ranked them according to our internal contractor's score system to ensure that quality remodeling leads go to the most transparent and appropriately matched companies. Our innovative digital platform provides quality tools to help you monitor your company's score, so you can make any necessary improvements to your listing, which will help improve your chances of getting high quality remodeling leads on our platform, as well as help improve your company's visibility across the web. Want to join us? Please click this link to fill out our easy online application and get your company's listing, with the starting score today.